Reliable Leeds Tree Surgeons. We are more than happy to provide you with free quotations/estimates upon your request. 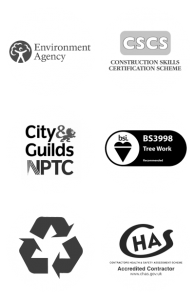 If you are looking for experienced and efficient tree surgeon in the Leeds area please email us at estimate@westyorkshiretreeservices.com. Alternatively please leave us a message via the our contact form. We look forward to hearing from you. Copyright 2017 © West Yorkshire Tree Services. All Rights Reserved.